“Home for me is not the building or the walls. Home is what you are feeling inside. When you feel good this is your home” – part of the interview with David Guttman. 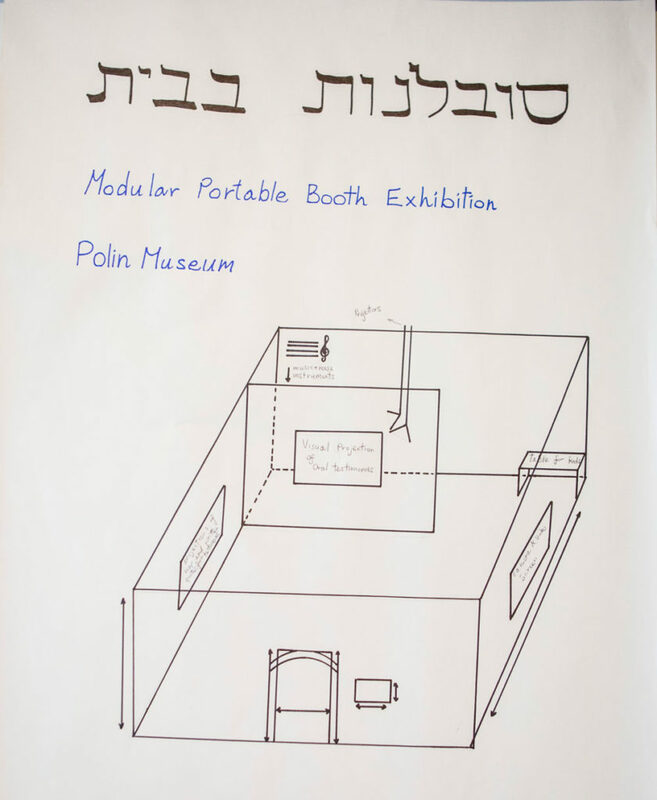 “Tolerance at Home” – the project of interactive exhibition (portable booth) using oral history testimonies aims to achieve educational goals like patience and acceptance. 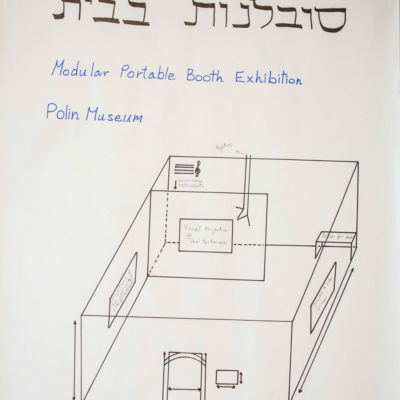 The booth can be placed in different parts of the post-war gallery of core exhibition of the POLIN Museum of the History of Polish Jews and should offer visitors an opportunity to listen to audio, watch video or read written oral history testimonies in three different languages (Polish, German, Hebrew).